When we introduced the Tough Beacon designed to operate in outdoor and exposed situations, we had many use cases in mind. 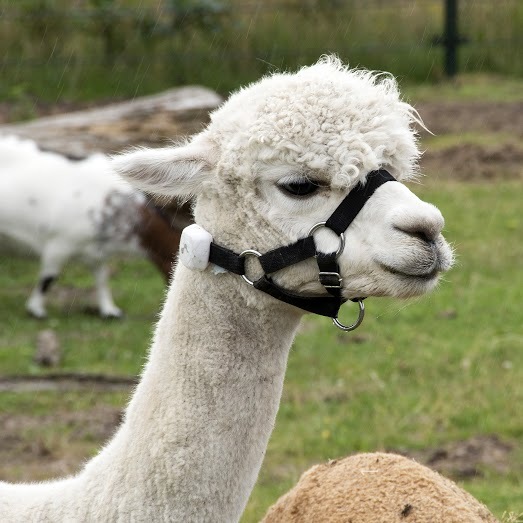 We couldn’t have known that one day our ruggedized beacon would be mounted on an alpaca. You don’t normally see “beacons” and “adorable” in the same sentence, but here’s the cutest use case we’ve written about this year. 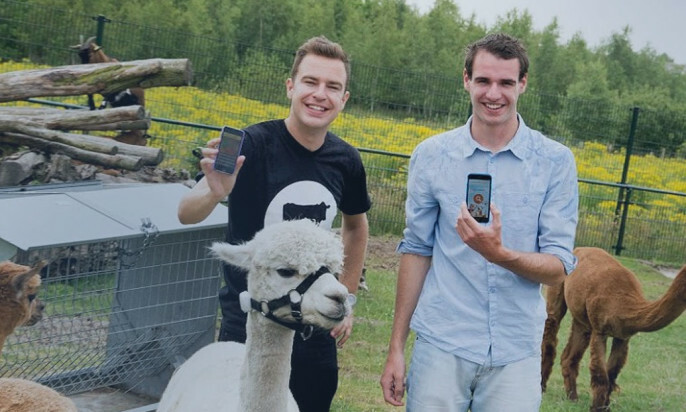 Van Ons, an Amsterdam-based company, teamed up with Media599 to develop a beacon-enabled app that unlocks edutainment experiences at Valleike farm. Since it’s an open-air use case, their natural hardware choice was the Tough Beacon. They mounted them on site to enable visitors to access location-aware content, such as videos, pictures, and games on their smartphones as they walk by. Our goal was to innovate the way of learning about farms by creating a simple tool which can be used even by children. Beacon technology was an obvious choice as it helps us to offer both a hassle-free visit and a full edutainment experience at once. Cezar isn’t just an alpaca. Apart from being probably one of the cutest alpacas you’ve ever seen, it’s the first beaconized alpaca in the world. We’re looking at doing something similar, so many possibilities.